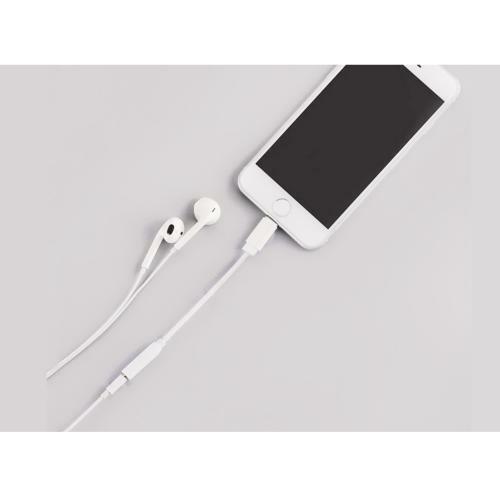 AccessoryGeeks.com | 3.5mm Aux Audio Female to Lighting Male Headphone Adapter [White] | Free Shipping! 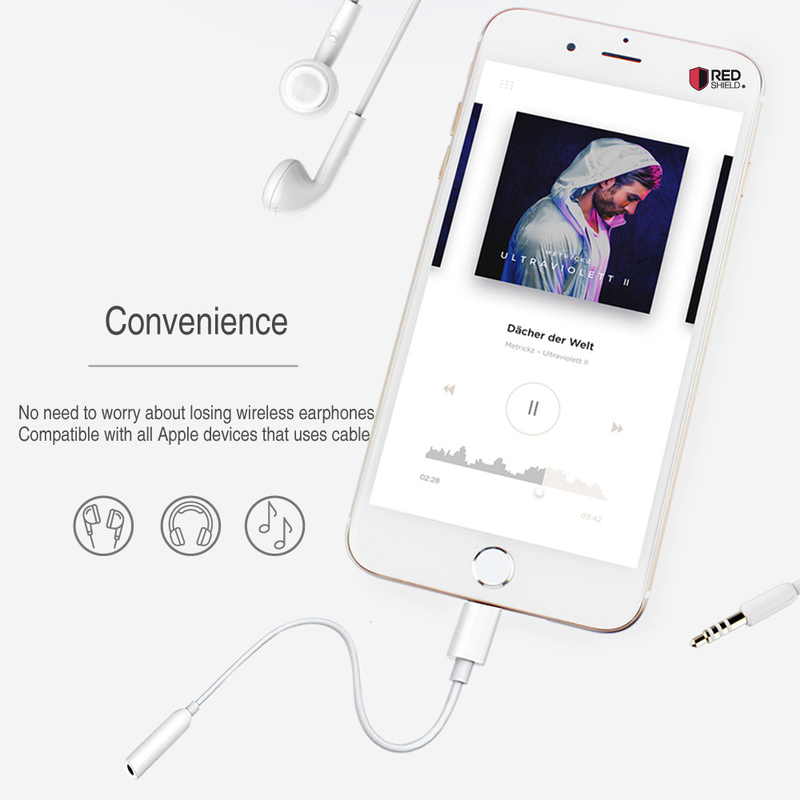 3.5mm Aux Audio Female to Lighting Male Headphone Adapter [White] Did you pick up the new Apple iPhone 7 or 7 Plus, only to see no more headphone jack Well with this little adapter, worry no more! You can easily use your existing headphones with it. iPhone 7/ 7 Plus comes with EarPods that only have a Lightning connector. If you still want to listen through your old headphones, you can plug them in using this adapter. NOTE!!! 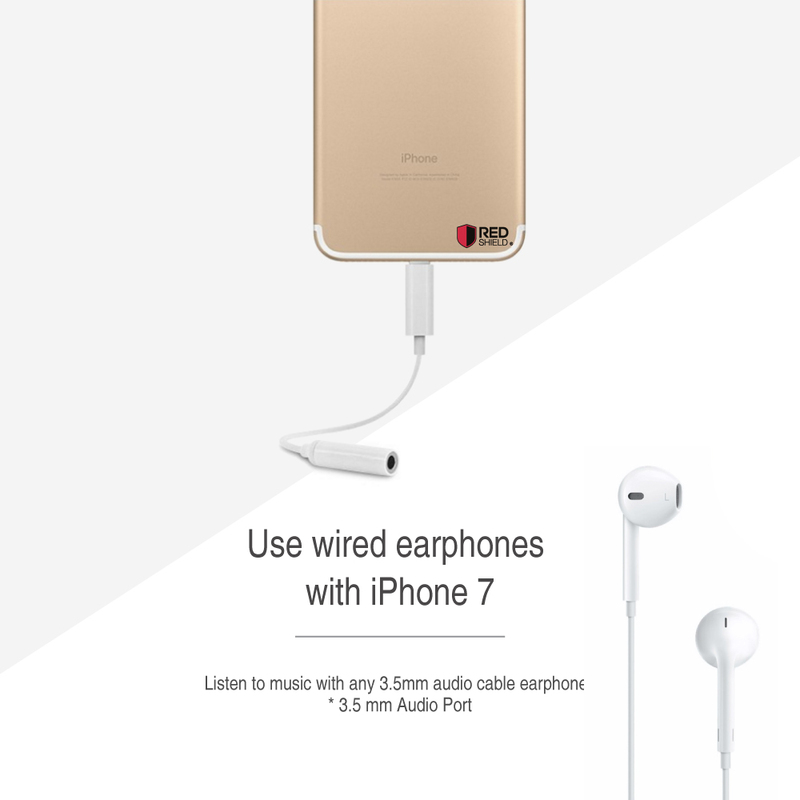 Do keep in mind that the adapter can only display the iPhone audio. You can't achieve volume control and dial or answer phone calls. 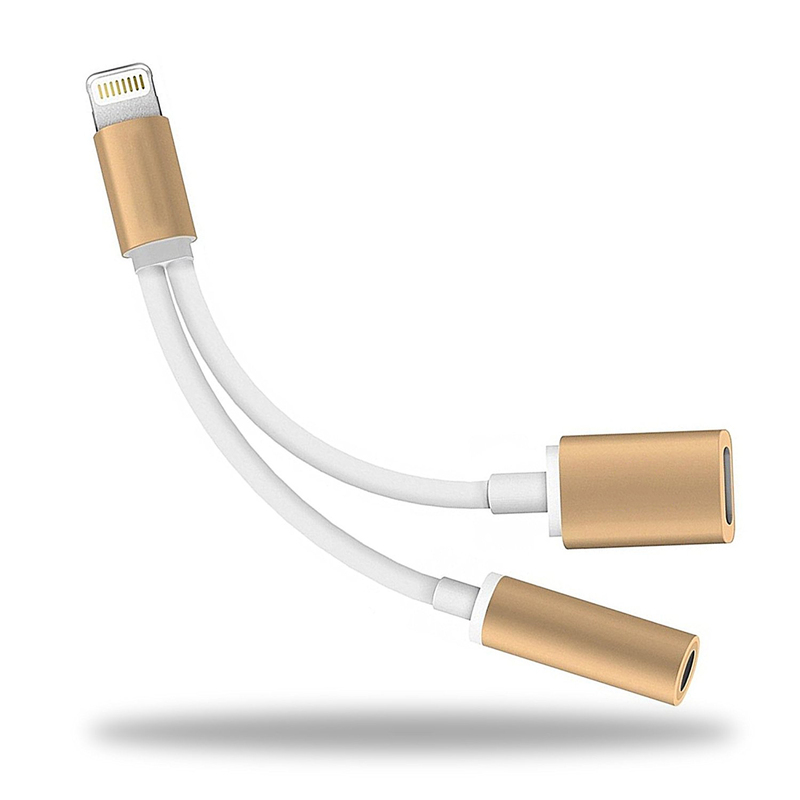 When the adapter is inserted into the phone, the phone will need 5 seconds to recognize the adapter operation chip. 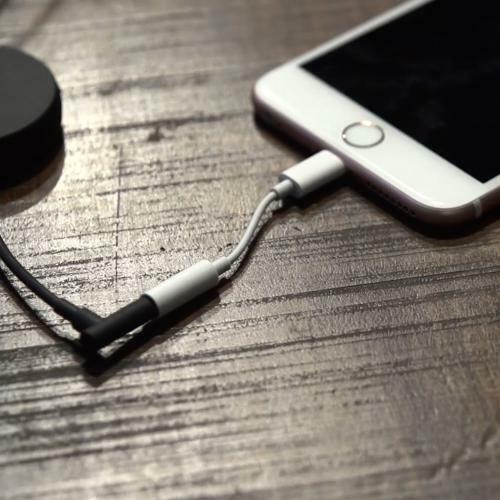 Works with all devices that have a Lightning connector and support iOS 8 iOS 9 iOS 10 or later, including iPod touch,and iPhone. 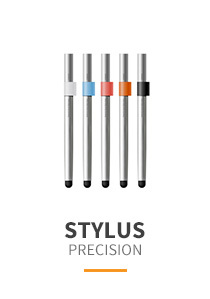 Slim and lightweight, easy to carry with you. AUDIO ONLY, CANNOT MAKE OR RECEIVE CALLS! 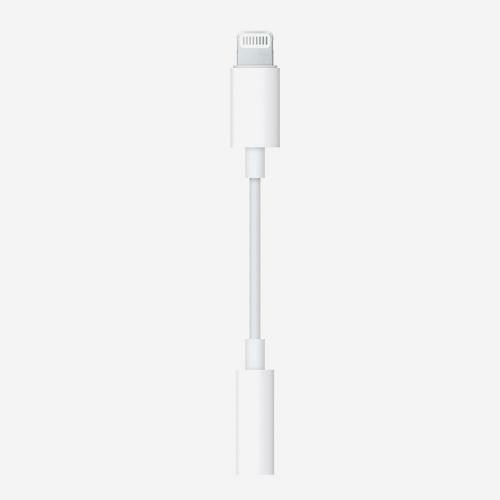 Did you pick up the new Apple iPhone 7 or 7 Plus, only to see no more headphone jack Well with this little adapter, worry no more! 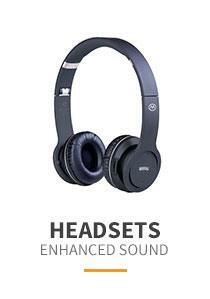 You can easily use your existing headphones with it. 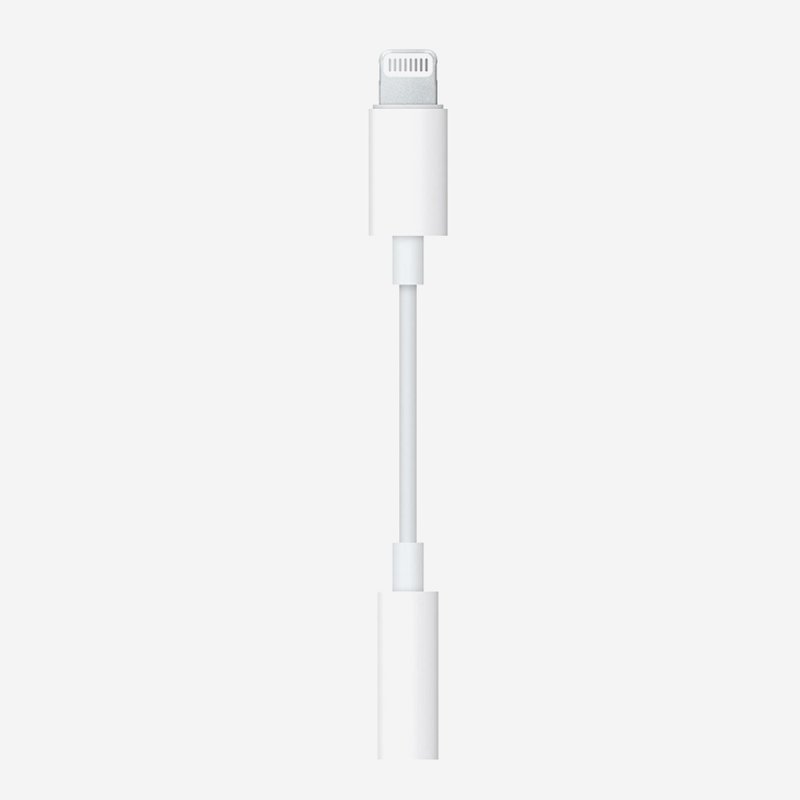 Do keep in mind that the adapter can only display the iPhone audio. You can't achieve volume control and dial or answer phone call. 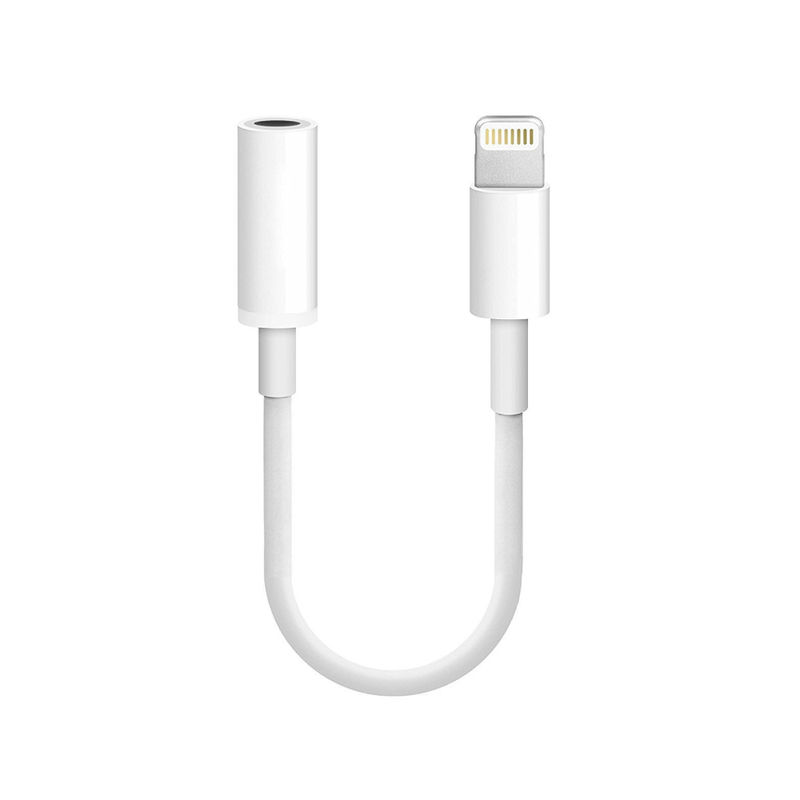 When the adapter is inserted into the phone, the phone will need 5 seconds to recognize the adapter operation chip. Happy that I found this one because it cost less. 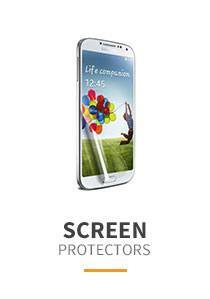 It supports playing music and working with voice calls with clear sound. Compact, lightweight, and easy to carry. Work wonderfully! Pretty cool! I needed these to use in the car and with my phone as I had a lot of old connectors. These arrived quickly and work perfectly! Price seemed very good! A wonderful product to transfer photo, personally. Superb for transferring photo and saving iPhone a lot of space. The adapter is high quality and inserts correctly. I'm using it simply as a way to get the connector to fit in a case. It works great for the purpose. Flexible and this charging adapter worked very well and this is good quality! It seems to work great! I'm using it simply as a way to get the connector to fit in a case. Works great for that purpose. Great cable for the cost! It's exactly what it says and this works perfectly. 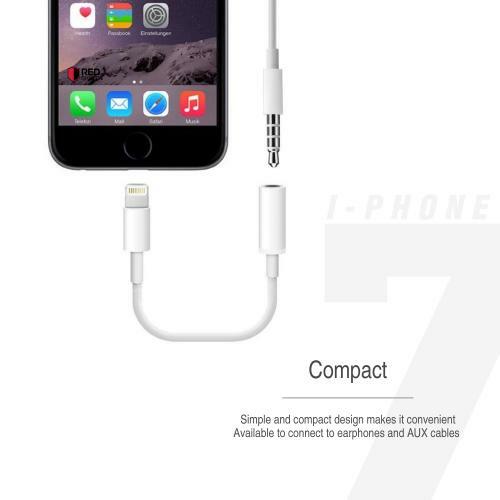 This cable is small, compact design and very convenient to use and carry on. 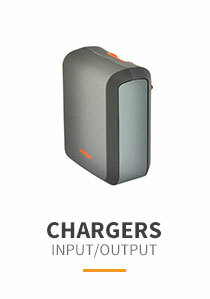 Well-built and fast charge! Worth buying! 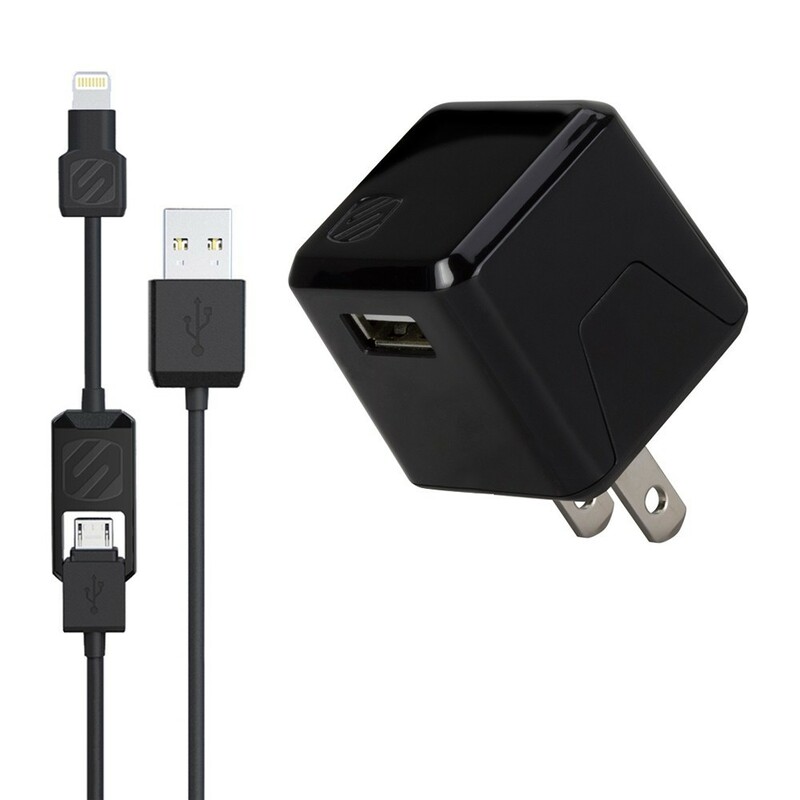 I used it everyday, works with all devices that have a lightning connector like iPod and my iPhone. 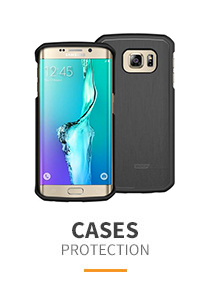 This is slim and lightweight and easy to carry around. Finally a device that actually work as advertised! It allows me to connect to my phone to headphone. 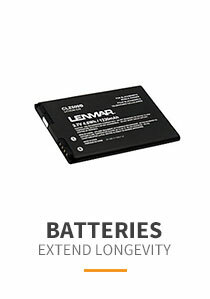 Slim, lightweight and easy to carry! Fantastic bit of kit. I used it almost everyday, durable and very convenient to use. It has a good quality and works very well. My great companion. I am very satisfied with this headphone adapter. Good performance and worth the money. Highly recommend.